I’m going to keep this post short and sweet, but I did a lovely little round up of all 12 Sew My Style patterns over on my YouTube Channel. I really enjoyed participating in this challenge this year and I really learned quite a bit throughout the year. I’m excited to not only take part again next year, but also to be involved in the facilitation! 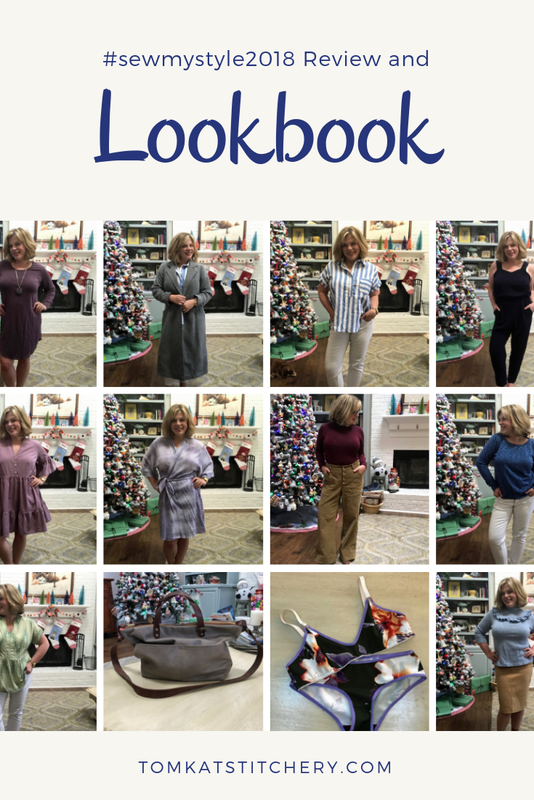 That wraps up Sew My Style for 2018! For an in depth review of the patterns, you can head over to the channel! I hope you all have a wonderful and safe New Year and I will see you in 2019!